Delivery by courier service or at our store! Concrete-type design, we produce our wall fountains, pedestals, garden fountains, garden statues pillars in their own factory. Only in this way - we can offer controlled quality products at a fair price. In our online shop you will find every stone figure / garden figure the appropriate base. Even the color in this stone items are no limits - contact us - and you will receive an offer for the desired object. 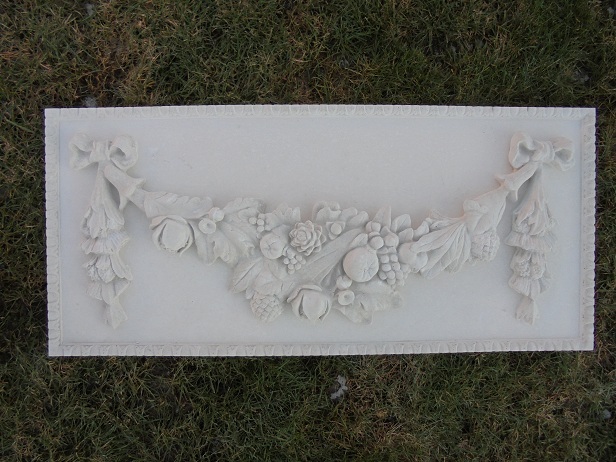 Whether Greek statue or fountain wall stucco unusual - we have something for every taste. Our garden statues are also ideal as a birthday gift, etc. .